Help your bestie celebrate what she has probably been doing for years finally becoming legal! So, it's one of the most special birthdays of your bestie's life: her 21st! That means it's time to party hard! So what better to get her than alcohol themed gifts? 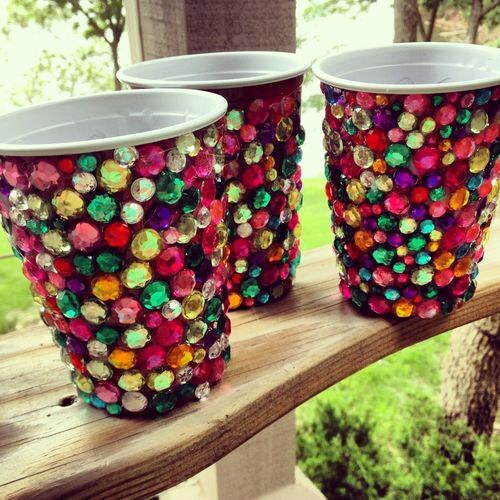 So here are 11 super cute DIYs that will help your bestie celebrate what she has probably been doing for years finally becoming legal! 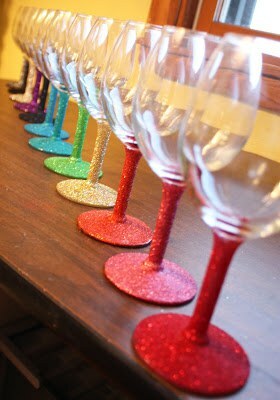 Everyone loves rhinestones, memories, and wine! 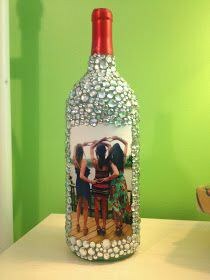 Find out how to make this super cute wine bottle picture frame here! Because every newly 21 year old needs a wine glass (and the glitter is a bonus). Learn how to make one here. This is the coolest and funniest cake ever. And probably totally relatable. 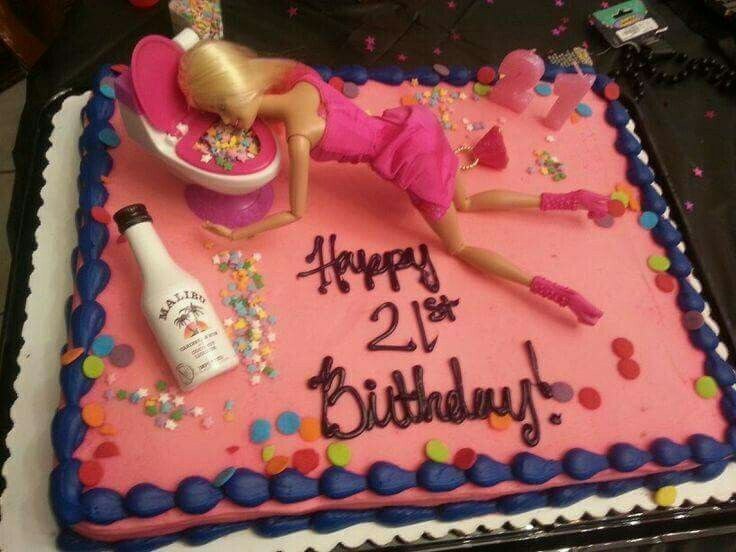 Buy a Barbie and a doll toilet, turn her into a hot mess, and stick her on top of a cake. 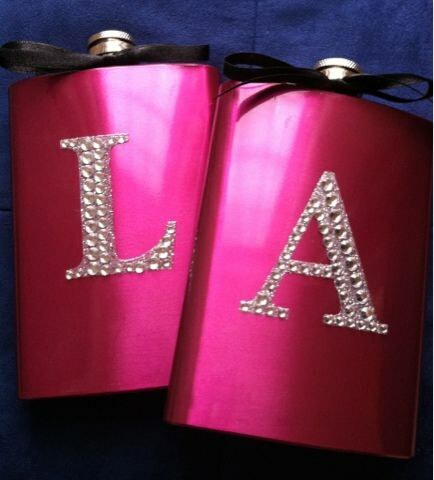 Buy a flask and a rhinestone letter (your bestie's initial obviously). Put the initial on the flask. Boom. 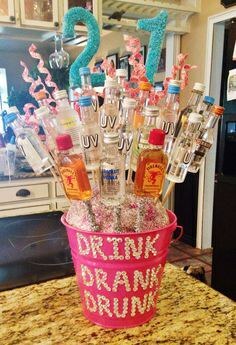 Skewers, hot glue, mini alcohol bottles, floral foam, and a bucket are all you need to make this super cool alcohol bouquet that will probably end in bad decisions. 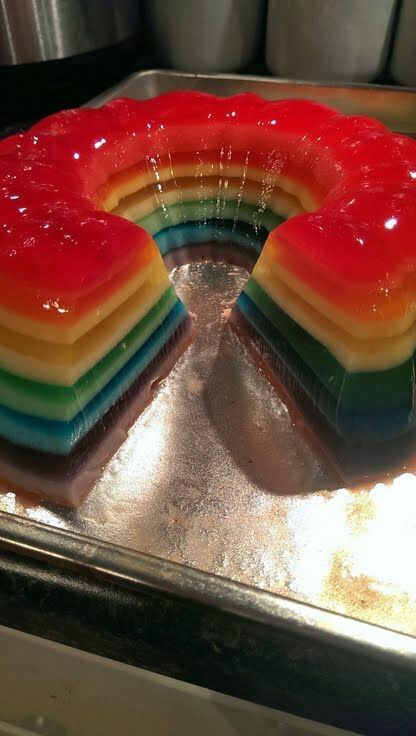 Everyone's favorite way to eat Jell-O is now in cake form. Recipe here. 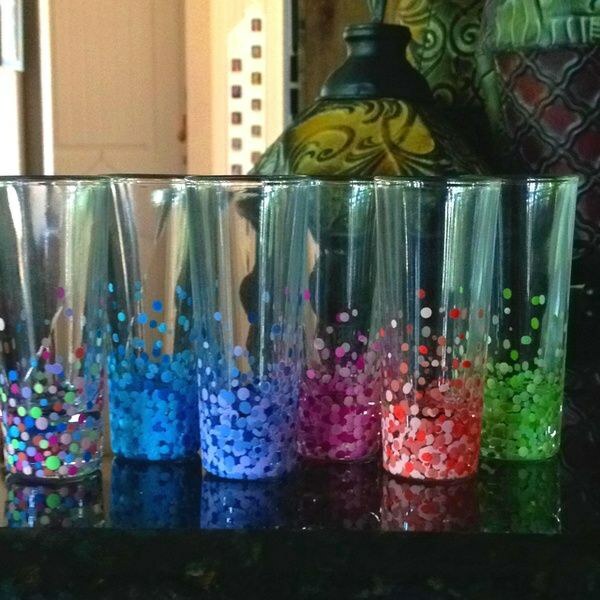 Because your bestie will need something super cute to drink her mixed drinks in. See number 1, and change wine bottle to "reusable red solo cup." Shots! Shots! Shots! Shots! Shots! EVERYBODY!!! Directions here. YUM. 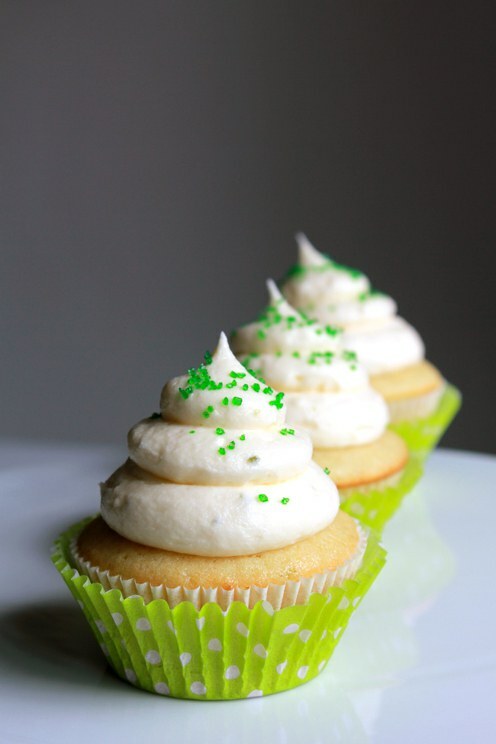 Learn how to make some boozy cupcakes here. After all the alcohol she consumed the previous night, your bestie will definitely need to be revived the morning after her birthday. 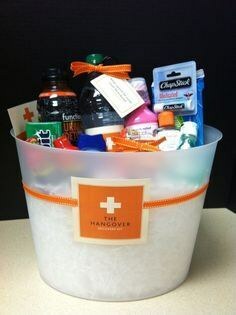 Keep her from feeling like death with Advil, Powerade, Granola bars, and other things all arranged in a cute basket.